[ #UnrealEngine #apple #iOS #game #news #Technews #environment ] Apple recently presented at the Worldwide Developers Conference, WWDC 2017 a new set of APIs that would give developers the ability to bring Augmented Reality (AR) to iOS . At the event, Wingut AR revealed their demo which brings ARKit support to Unreal Engine developers. 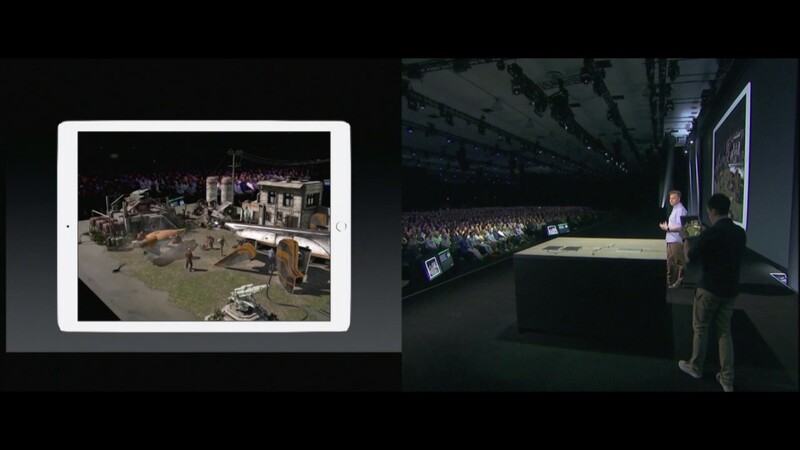 The experience was displayed on a table using Apple’s ARKit and Epic’s Unreal Engine 4. Check the video below to feel the experience.